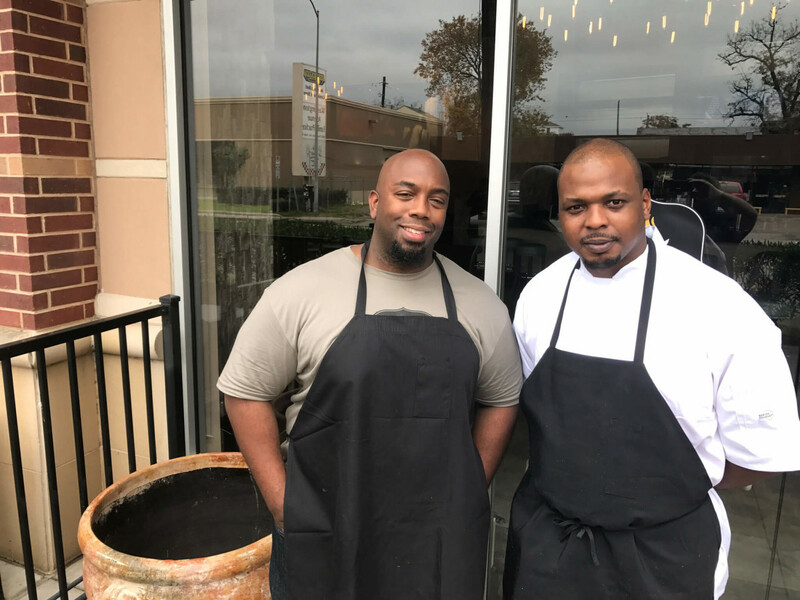 Houston Restaurant Weeks (HRW) has begun, and diners across the greater Houston area are flocking to participating restaurants. 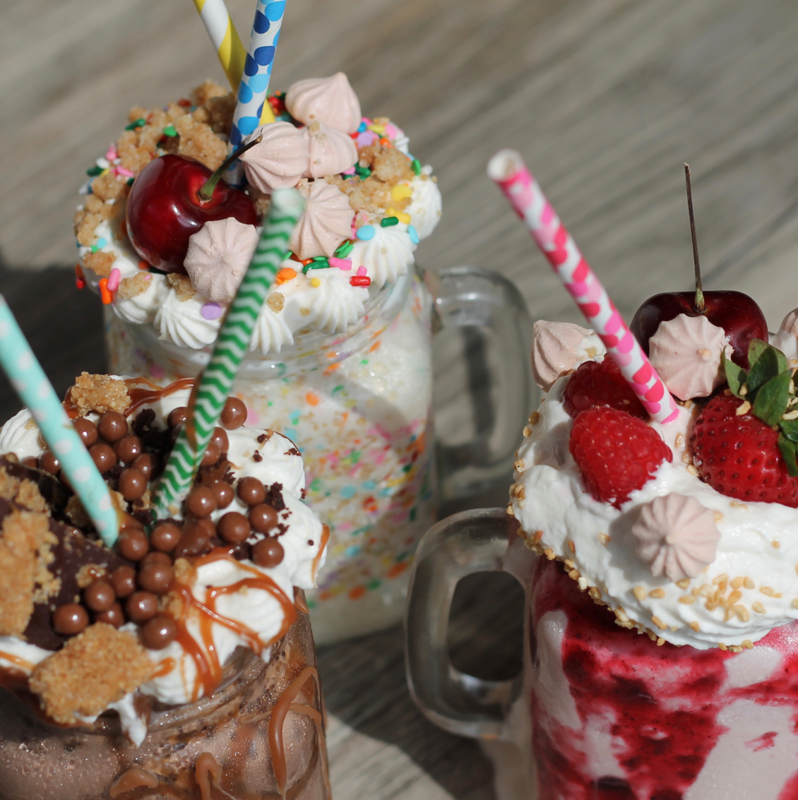 However, those who haven’t studied the website closely since the menus debuted on July 15 may not have noticed that a number of additional restaurants have joined the annual event. While a few of them have opened in the past year, several established restaurants are also participating in HRW for the first time. 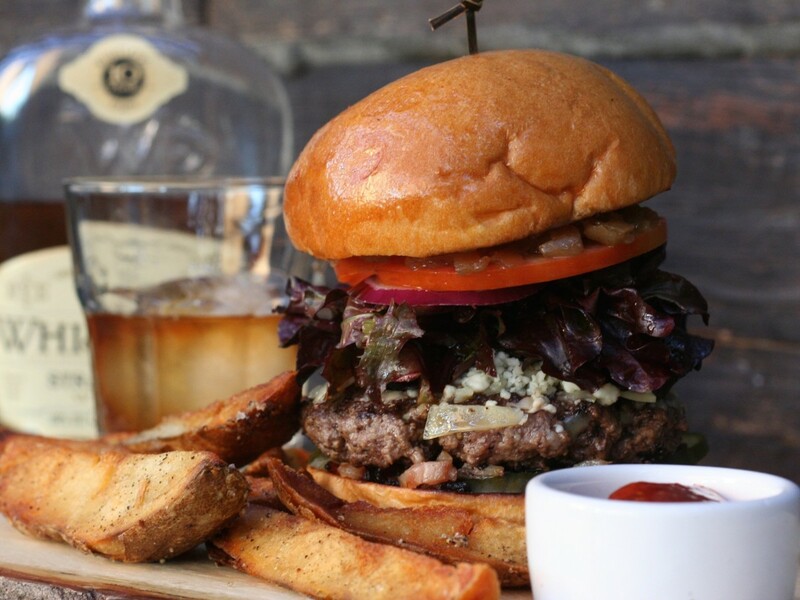 With options ranging from the city’s iconic Tex-Mex destination to a restaurant serving both sweet and savory souffles, these last-minute additions offer compelling choices for just about any taste. 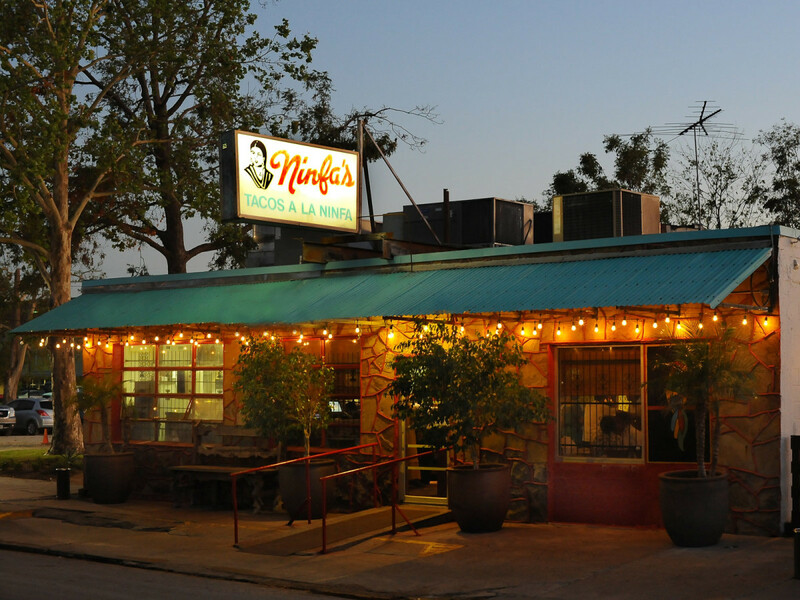 Houstonians who have been dining at this Tex-Mex staple for a generation or more can fall into a familiar patterns when they dine at Ninfa’s: start with queso or guacamole followed by fajitas. 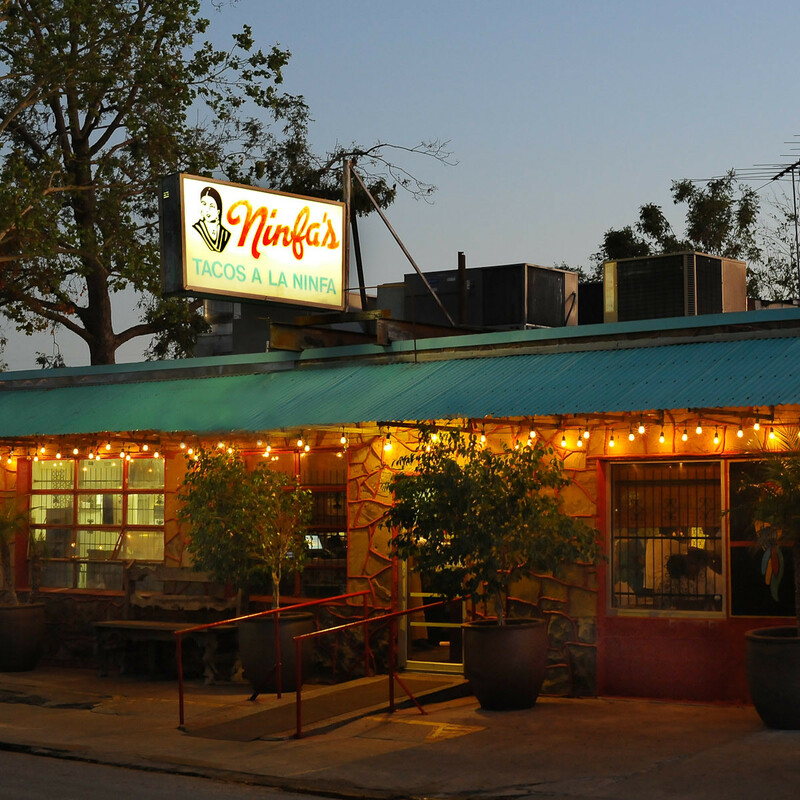 While queso and fajitas are included on Ninfa’s three-course, $45 menu, HRW also provides diners with the opportunity to sample chef Alex Padilla’s diverse offerings like caldo Xochitl (chicken soup with avocado), ceviche tostada, salmon with mole, and rabbit tacos. 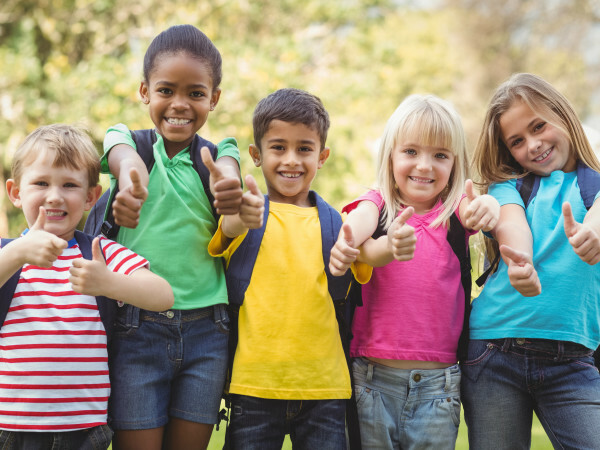 Why not seize the opportunity to try something new? Staples like chips with green sauce and a cold Ninfarita will still provide plenty of familiar flavors. 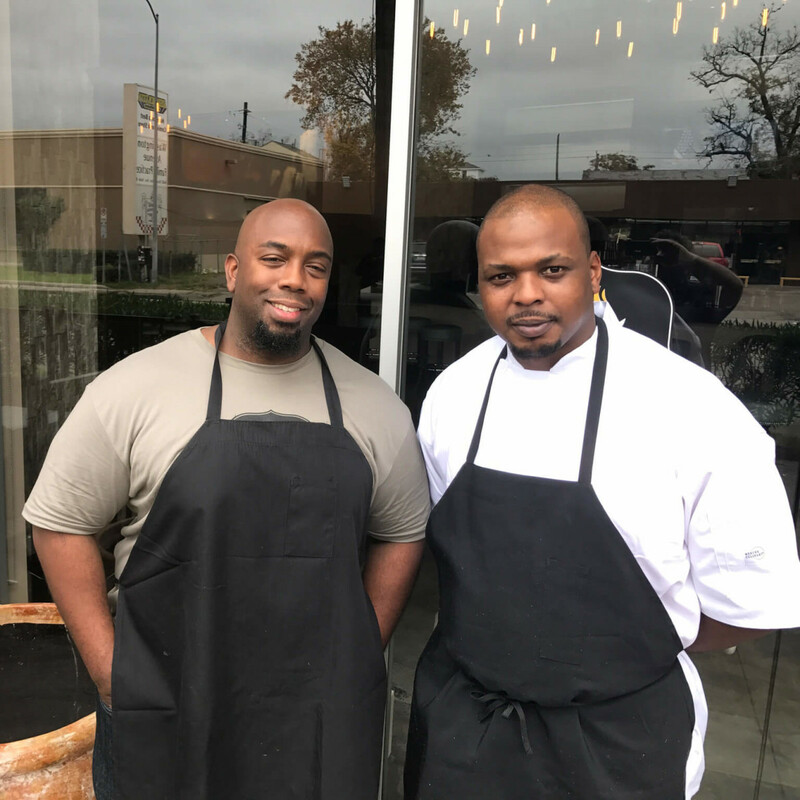 Now that chef-owners Ross Coleman and James Haywood have relocated their global soul food restaurant from the Second Ward to Washington Avenue, they finally have the capacity to handle HRW crowds. The three-course, $35 menu features signature dishes like Thai-style fried chicken wings and shrimp and grits, but it’s also vegetarian-friendly thanks to dishes like caramelized cauliflower and a crispy zucchini salad. Just leave a little room for dessert. You don't want to miss out on the sweet potato bread pudding or peach cobbler. Typically, restaurant's offer an HRW dinner menu and a lunch menu is optional, but Ryan Hildebrand’s comfort food spot near Washington Avenue is flipping the script. FM’s three-course, $20 menu is only available during lunch, but it does give diners a good sampling of the restaurant’s menu. Start with soup or salad, then choose from either the signature thin-patty burger, a chicken sandwich, or a portobello sandwich. Entrees come with a choice of a side (fries, tots, or broccoli) that are usually an additional charge. 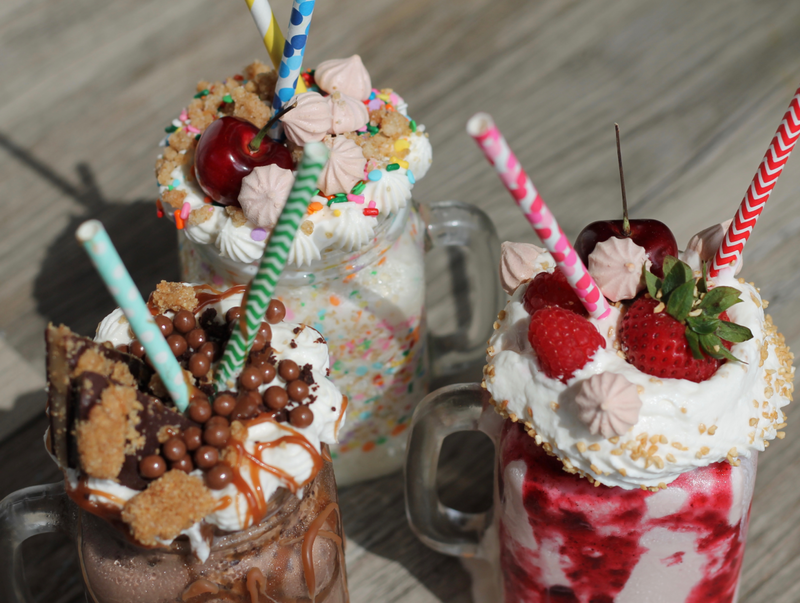 Best of all, choose from one of three milkshakes for dessert. This Southern-inspired restaurant in the Heights is offering both a three-course, $45 dinner menu and a three-course, $22 brunch. Rather than offer a sweet dessert, Southern Goods’ dinner offers three savory courses: your choice of soup or salad to start, then a course that shows off chef Lyle Bento’s skill with a fryer (pick from a fried green tomato, pork cracklins, or shrimp and grit croquette). Entree options consist of chicken and rice, fried chicken and a biscuit, and a barbecue-stuffed baked sweet potato. At brunch, the choices include a cucumber salad, fruit salad, or avocado toast to start. Main dishes include chicken fried steak and eggs, ham and pimento cheese quiche, and a biscuit breakfast sandwich. For dessert, don’t miss the ultra-boozy bourbon balls. 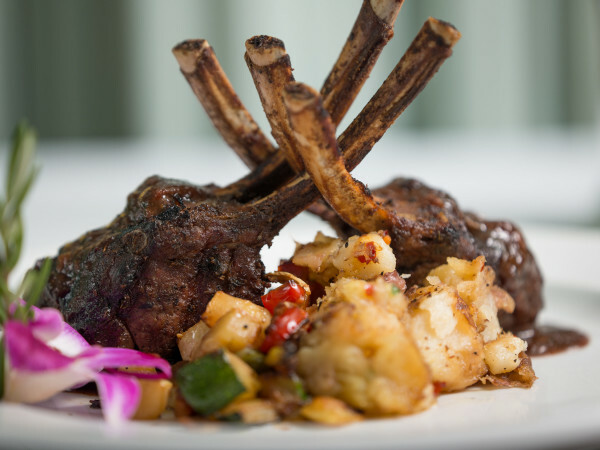 Located directly above Peska in BLVD Place, this restaurant, devoted to souffles, offers one of Houston’s most-charming dining rooms, and the three-course, $45 dinner menu makes for an affordable date night. Starter options include the signature marshmallow soup that contains mini goat cheese souffles. 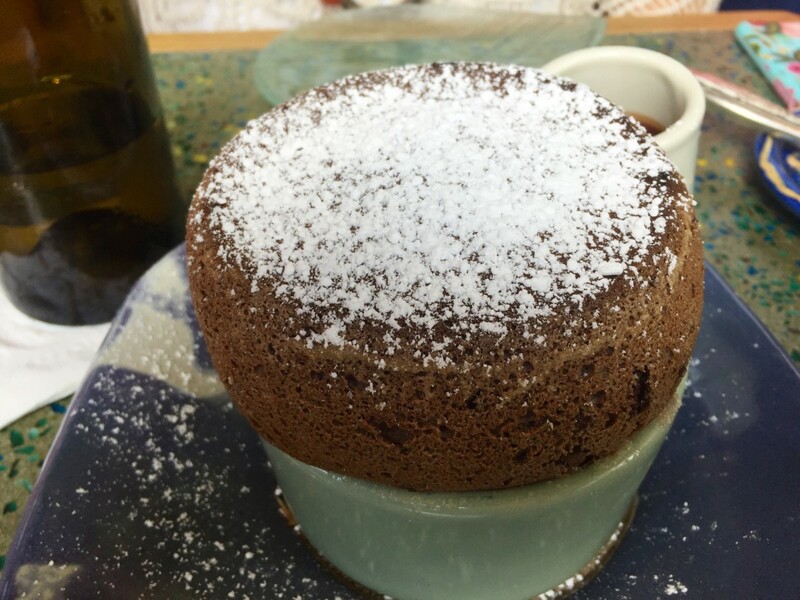 Six savory souffle options — including jambon and gruyere, crab, or truffle-infused mushroom — make up the main courses. 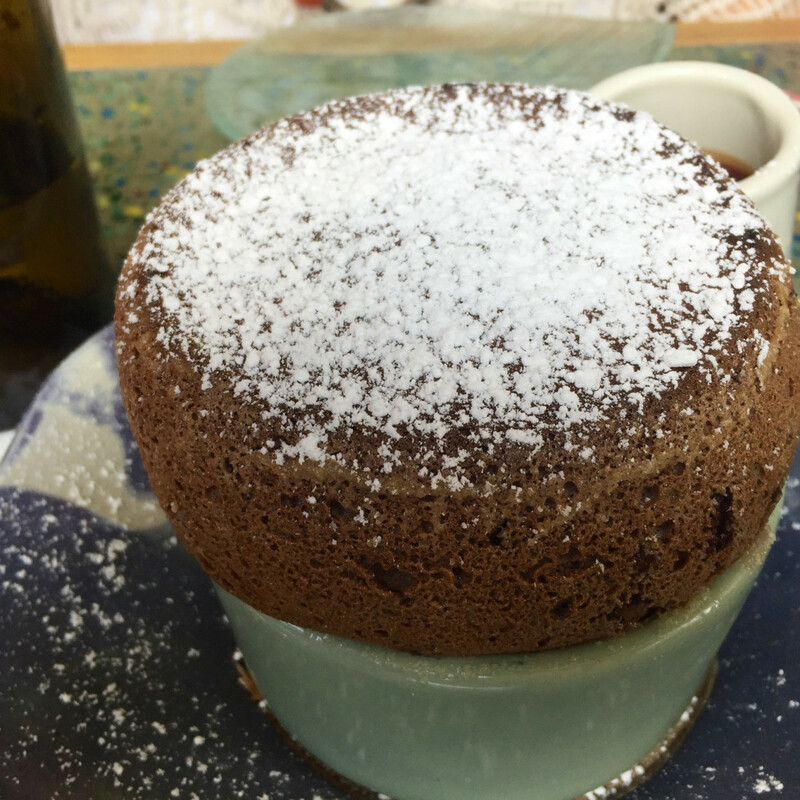 For dessert, it’s souffle, of course: chocolate, strawberry, or Grand Marnier. Former Foreign Correspondents executive chef P.J. Stoops has found a new home at the restaurant that’s located inside rapidly-growing local brewery, Karbach. Most of the choices stick to conventional brewpub fare — think Buffalo wings or beer can chicken — but Stoops also gets to demonstrate his skill with Thai food on options like mussels steamed in chili, lime leaf, and basil and penang curry beef. Best of all, each course includes a 5-ounce pour of a corresponding Karbach beer. 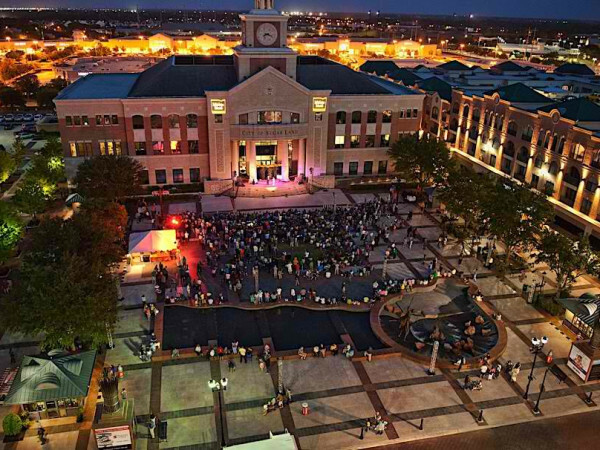 The Galleria-area bar and restaurant’s three-course, $35 dinner features some of the amped-up, comfort-inspired fare that’s been drawing crowds since it opened in February. Starter options include both fried oysters and Vietnamese Gulf tuna wraps. 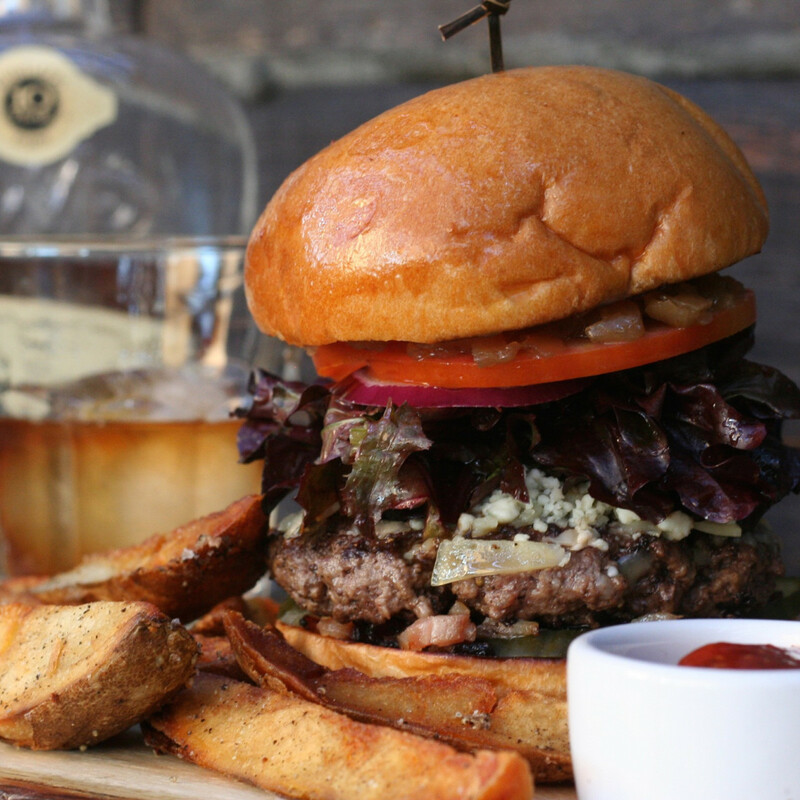 For an entree, choose from Korean-style short ribs, Gulf red snapper, or a cheeseburger and fries. Dessert should probably include a dram from one of the almost 300 available whiskies, and they all pair well with dishes like bourbon milk cake, Louisiana peach cobbler, and a dark chocolate brownie with peanut butter-bacon gravy. Now under the direction of former Triniti chef de cuisine Pat Sommers, this Viking-themed bar and restaurant is earning lots of buzz. The three-course, $35 HRW menu features traditional Scandinavian options like a smorrebrod sandwich on rye and house-cured gravlax, but those looking for more familiar flavors may opt for dishes like steak tartar and fried chicken. Of course, the staff can suggest the right pairing from Ship & Shield’s extensive mead selection.